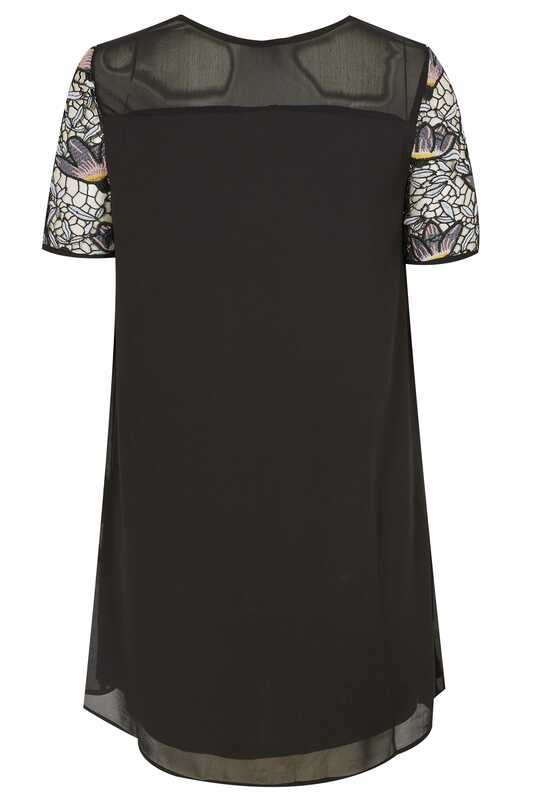 The LBD gets a flourishing floral update this season with this stylish shift dress from Lovedrobe. With an intricate lace yoke and sleeves, it is complete with a jersey lining and chiffon overlay. 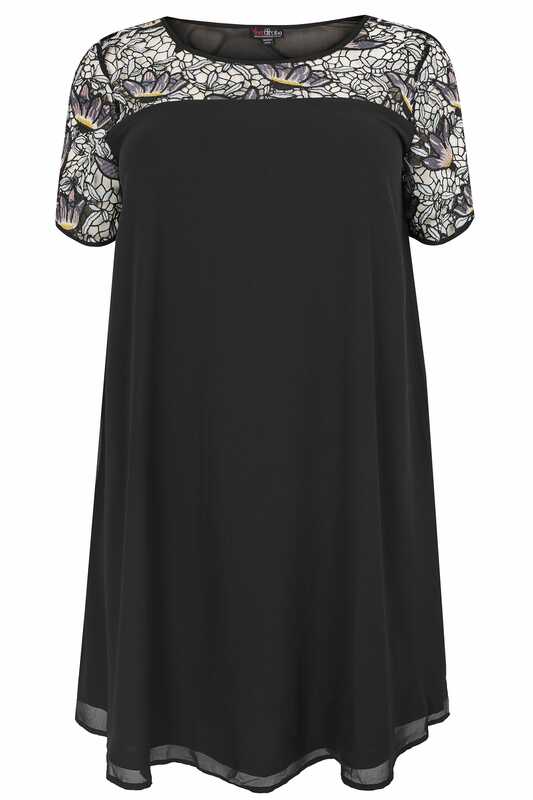 Ideal for wearing to Friday night drinks, team with tights and heeled ankle boots for chic evening appeal.